Residents of Wilmington, North Carolina, are making last-minute preparations ahead of Hurricane Florence’s arrival. Florence is predicted to leave as many as 3 million people without power. To keep your food fresh during a power outage, one helpful tip is to remember to keep the refrigerator set to 35 degrees before the storm hits. Once the power goes out, food should be safe for about four hours. 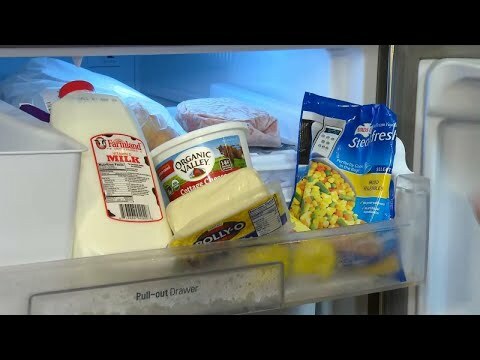 Experts advise putting dairy in the freezer to keep it from spoiling.